A user that wants to get verified will receive a missed call from a random number. The last 4 digits from the incoming number represent the one-time password (or pin number) that the user needs to validate his mobile number. That when used properly, can reduce the cost of mobile number verification. It can achieve this because the verification uses a missed call (with no answer) so there is no charge from the telekom providers. That can increase your chances of success when verifying a mobile number. 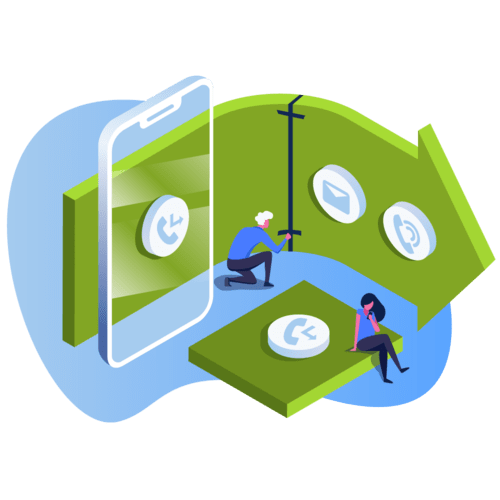 Missed call operates via calling medium unlike SMS so in the rare case that an SMS is delayed or does not reach a certain destination, a missed call verification might get that number verified. Ideally, the perfect flow should have all verification methods integrated: Missed Call, SMS & IVR Call. When is directed instantly to voicemail. When the number is inserted wrongfully and someone else responds the call. The user receiving the call answers instantly. However, a correct missed call implementation should not have more than 2-3% of missed calls getting answered. It is not to be used stand-alone as a single verification method. 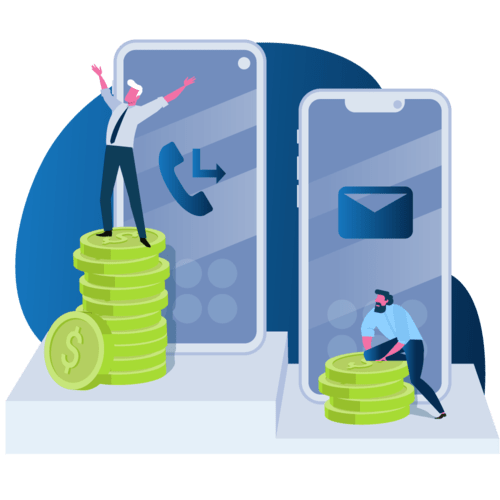 Missed call works best when it is set as the primary verification method to reduce cost, but has an automatic fallback to SMS in case the number did not get verified. 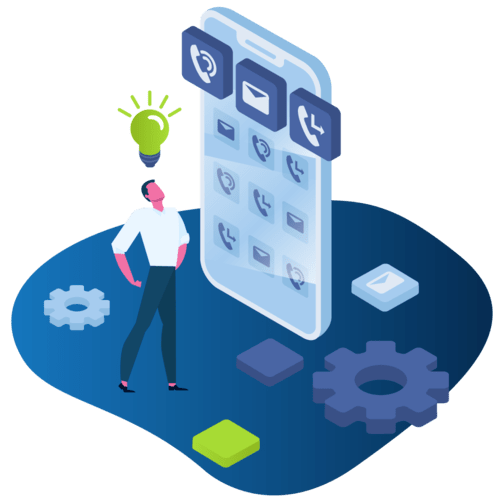 To see a good implementation of Missed Call in conjunction with other methods, see our Remote Config SDK for Android available here. In your verification flow, make sure you ask the user to confirm that he typed the correct number. Calling a wrong number can result in answered missed calls that can charge your account. We also have an API function that helps you verify if the number looks like a possible mobile number. Don't retry Missed Call on a number - If the missed call does not work, gracefully fall back on SMS. Don't let a user retry missed call as it increases the chances of him picking up the call a second time and charging us and you. To help you with this, here is a video on a missed call and how the app should behave when successful and when it is not successful. 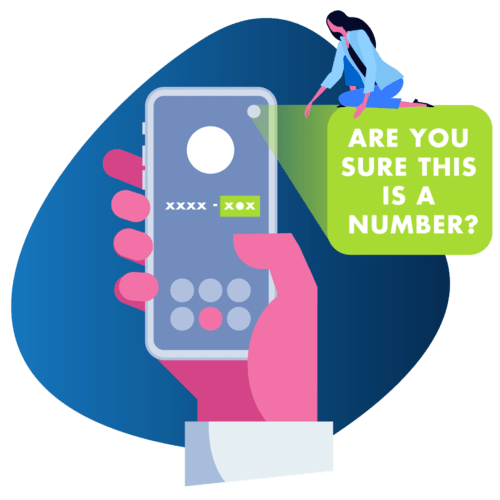 Missed call works great on Android because of the operating system that with the right permissions can allow your app to automatically intercept the call and use the last digits as pin number transforming the experience into 1 click verification. On iOS the user needs to enter himself the last 4 digits so it requires extra explanations and user input. 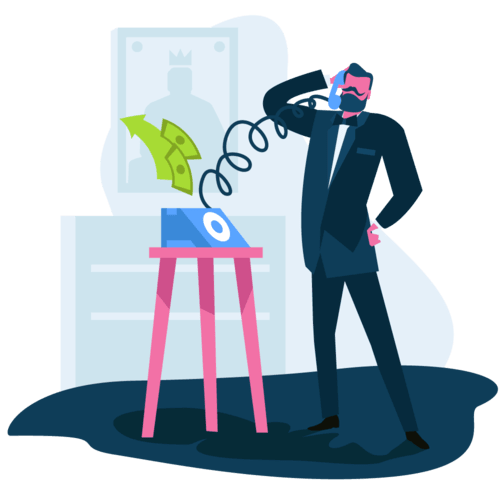 On web, it could be very misleading as the user now has to receive the call on a mobile device and make sure he enters the last 4 digits from a missed call on a desktop device. It is not to be used stand-alone as a single verification method. 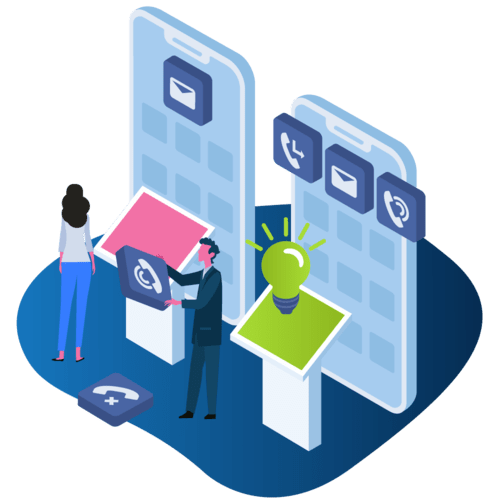 Missed call works best when it is set as primary verification method to reduce cost, but has automatic fallback to SMS in case the number did not get verified. To see a good implementation of Missed Call in conjunction with other methods, see our Remote Config SDK here. An overview of missed call verification (a.k.a reverse CLI) can be found in our documentation here. A step by step implementation of Missed Call can be found here. 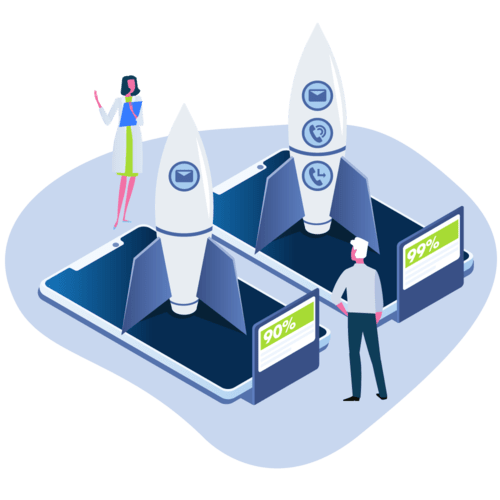 For a quick test, check our our ready-to-compile SDKs here.